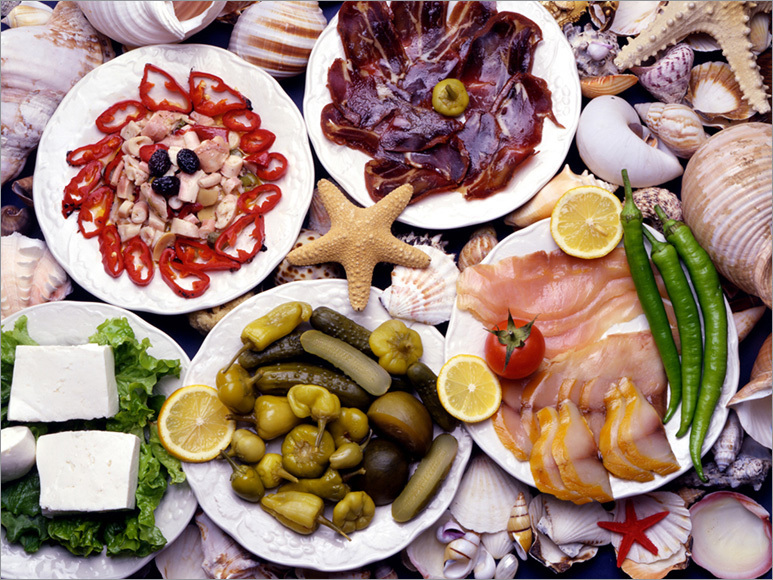 It is a fact that the differentiation of nutrition depends on the natural conditions of the territories. 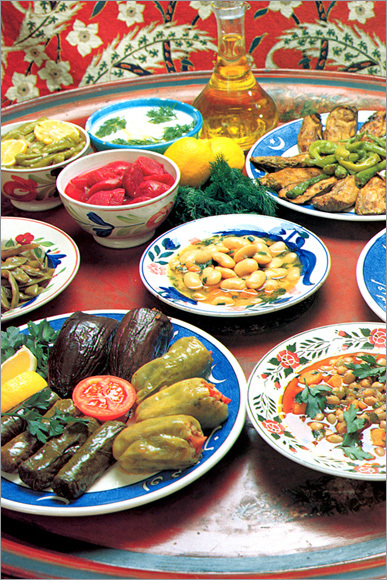 Food preparation styles and tastes vary from region to region. 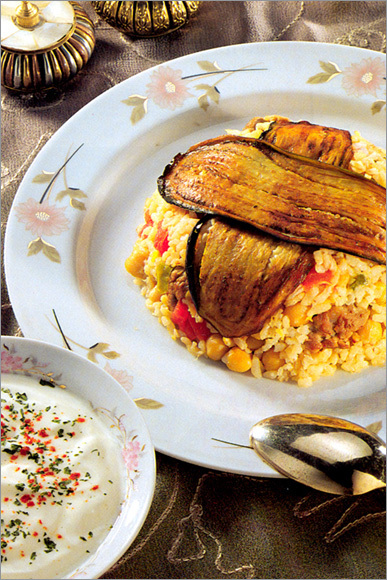 Mediterranean kitchen with olive oil, Black Sea region with corn and anchovy, Central Anatolia with wheat, and Aegean region with vegetable dishes introduces different flavors from the other regions. 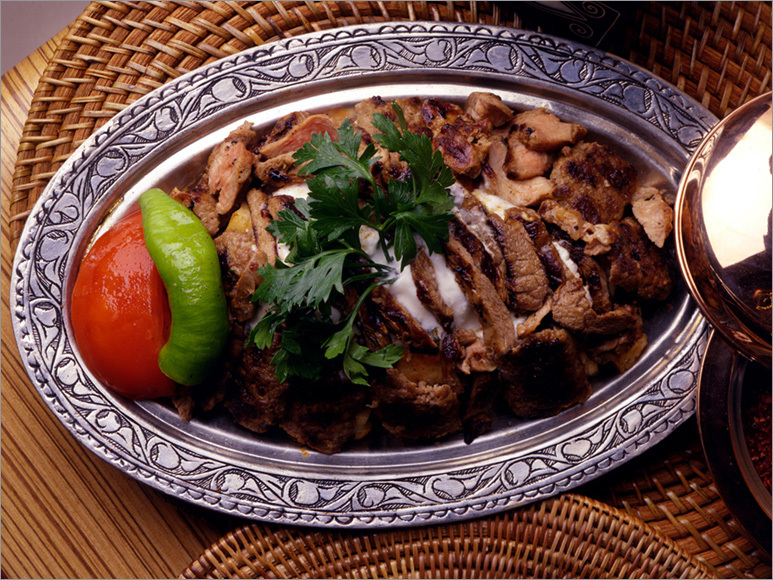 However, the main ingredient of our dishes is meat that is used together with the vegetables provided by the nature. 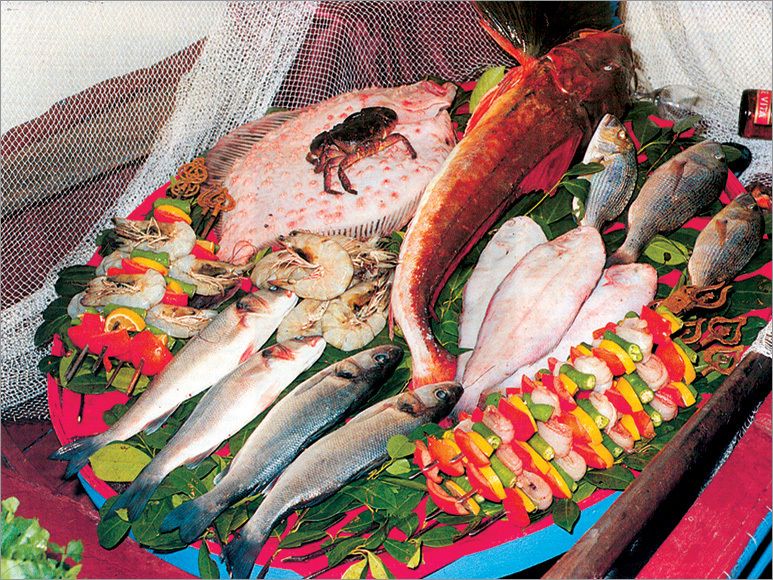 It is possible to see the reflection of the generous variation of nature to the kinds of food in every region. Nature is generous and provides a wide variety of herbs. 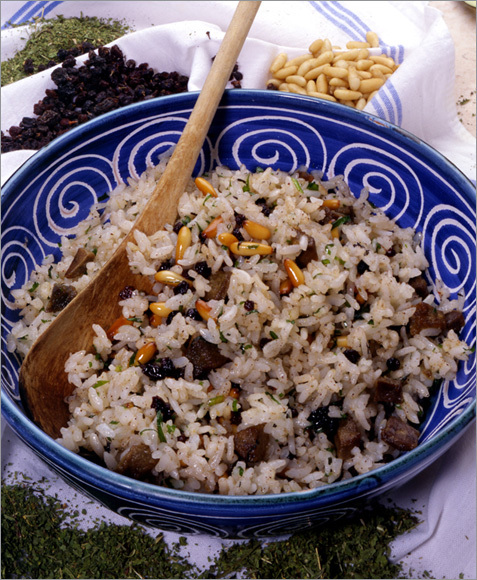 The herbs mentioned here are the ones which are used as food and flavor and spices. The herbs such as spinach, purslane, mallow, knotweed, cress, garden rocket, mint, thyme, and parsley are eatable herbs; however, herbs like spinach, purslane, card with leaves and large stems are considered as green leaved vegetables, whereas small leaved herbs such as parsley, mint, and dill are known as flavoring herbs. Herbs like thyme, basil and similar are designated as spices. Most of the herbs which grow naturally in the fields and gardens during spring time, can be eaten raw or cooked. In the rural areas of Anatolia women together collect herbs. They collect herbs like knotweed, salsify, mallow, stinging nettle and use them in preparing dishes. Knotweed is considered as nutritious as meat. In the provinces like Konya, Bartin, etc., such kinds of herbs are very common and sold in the bazaars. 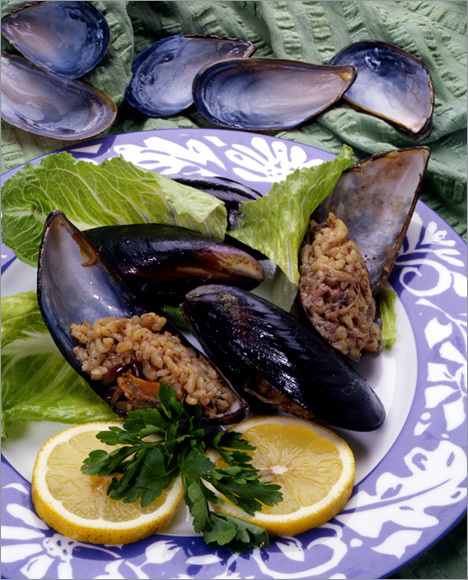 Cretan kitchen is the best example of the Mediterranean diet and the main ingredient of this cuisine is the herbs. 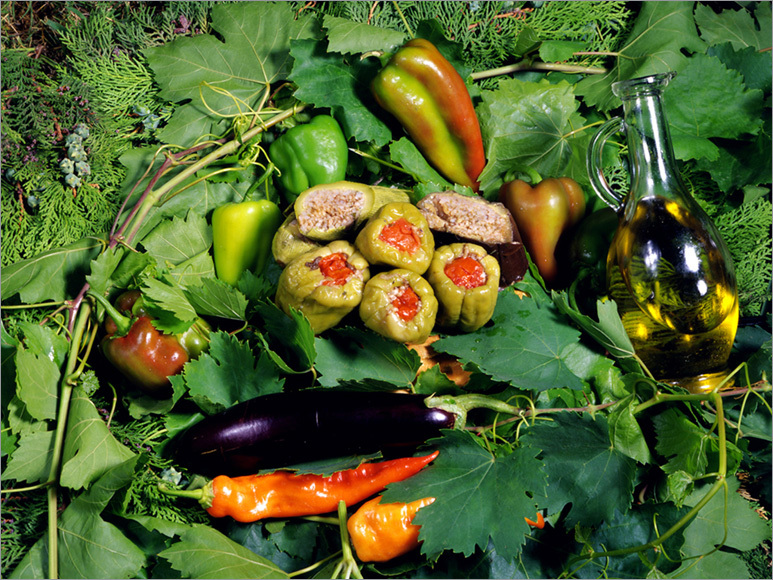 Cretan kitchen is surrounded by natural nourishment, herbs and olive oil. They cook the rice with olive oil. 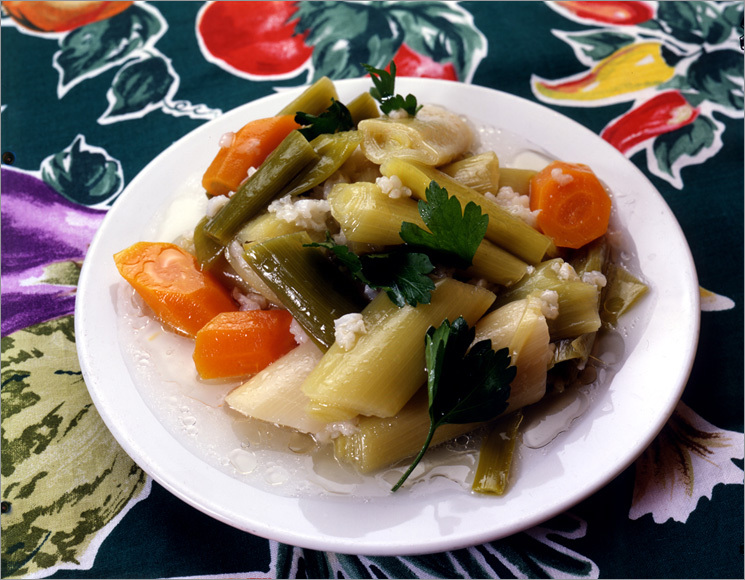 Most of the dishes are meatless olive oiled vegetables. 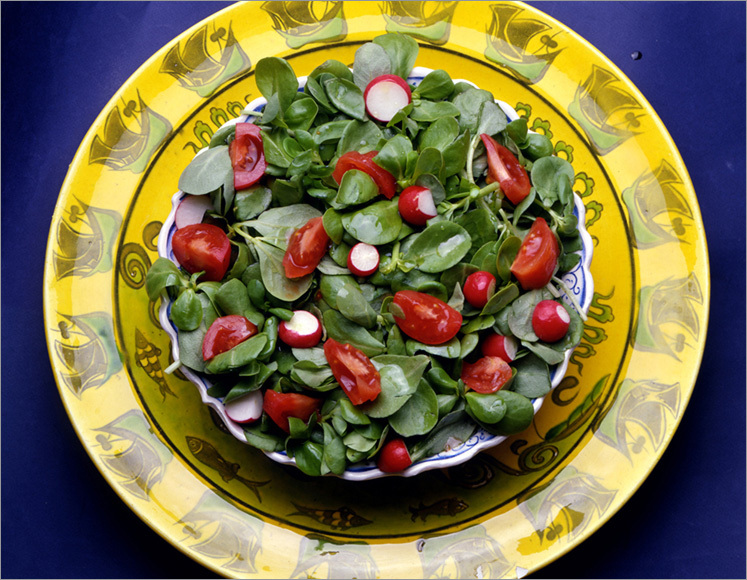 Herbs are consumed as raw, or boiled, as a salad or an olive oiled vegetable dish. 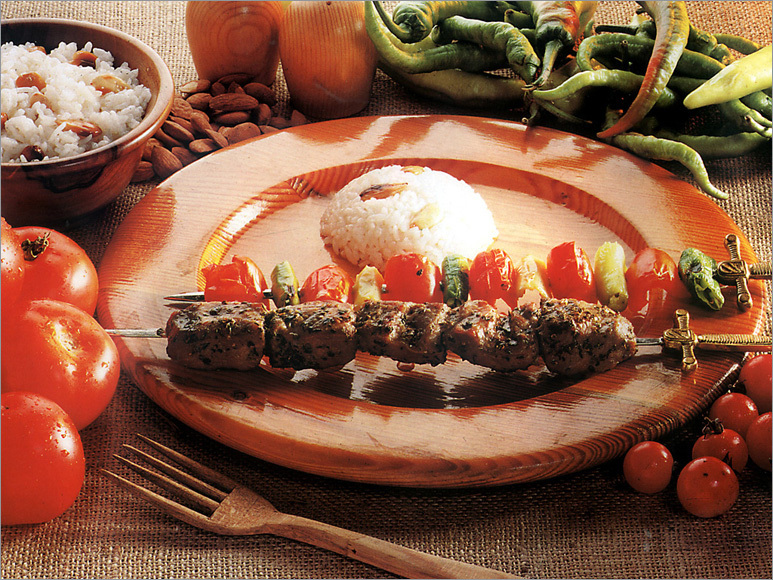 Anatolian soils are very fruitful in terms of endemic herbs which can be added to food. 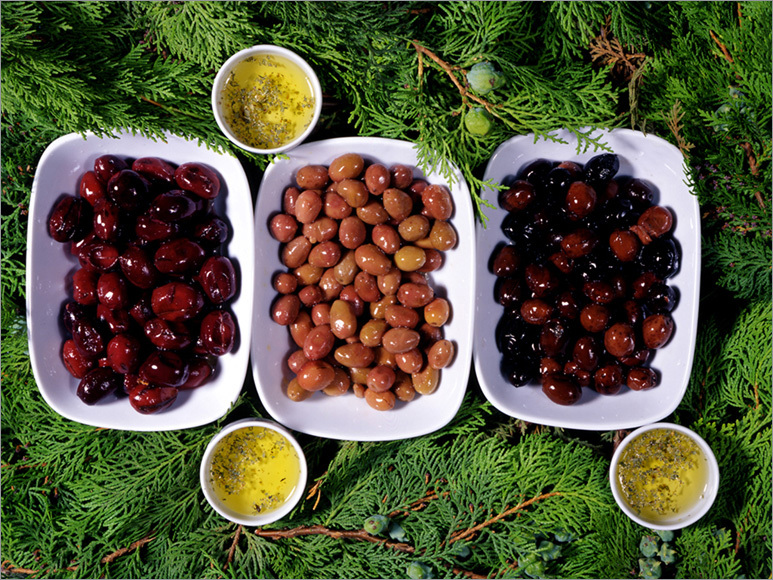 Moreover, most of the herbs origin is Anatolia; for example, cherry, almond, apricot, wheat, chickpea, lentil, fig, tulip, snowdrop, and crocus. 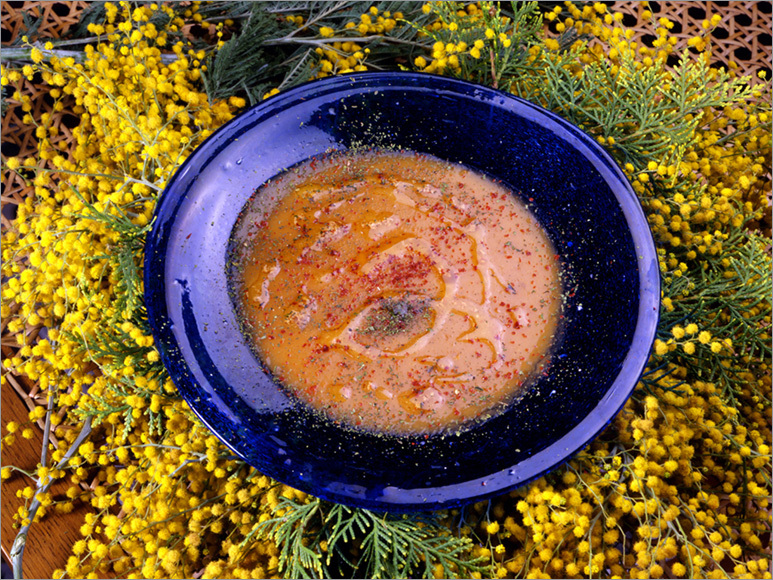 A radish species Mediterranean region, endemic saffron and crocus which is endemic to Safranbolu, several species of sages endemic to different parts of Anatolia, and a species of rowan berry which is almost died out endemic to Rize are found. 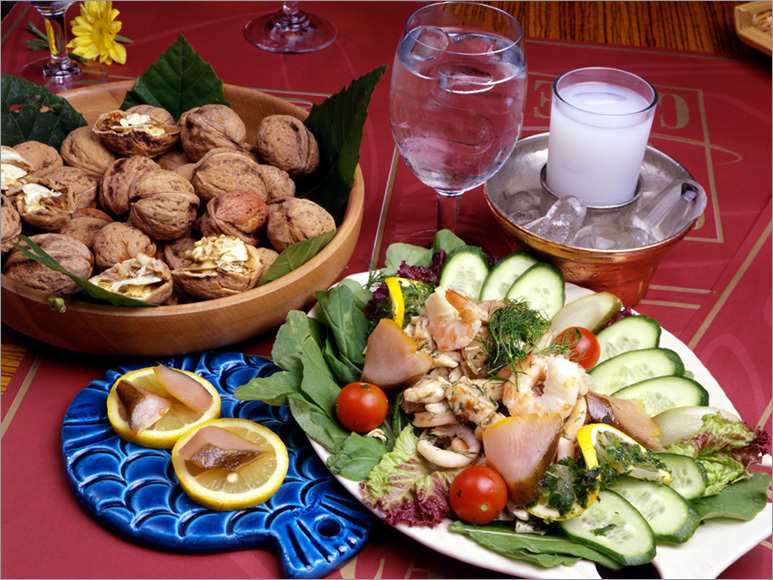 Endemic species of caraway, rye, pear, and several endemic species of knotweed, rich endemic species of thyme, flax, chickpea, cherry, and two endemic species of red beet, asparagus, cress and endemic species of almond have taken their places in the Anatolian kitchen. Desserts constitute an important part of the traditional cuisine. There are different types of dessert depending on the regions; however certain sweets are common throughout Anatolia; such as worldwide famous Turkish delight, molasses, pumpkin dessert, halva, and baklava. Certain dessert has special importance in our culture; Noah’s pudding (ashure), halva, yeast fritters in thick syrup (lokma), and saffron and rice dessert (zerde) have penetrated our traditions. Noah’s pudding (ashure) which contains almost 40 ingredients is prepared on the tenth day of month Muharram and is shared with neighbors. The story of ashure is told as follows; when the waters of the great Flood began to recede The Ark eventually came to rest on Mount Ararat. Food was scarce and Prophet Noah is said to have gathered up all of the food remaining on the Ark and transformed it into a delicious pudding; therefore believers survived through famine. Ashure is a symbolic representation of other events as well. 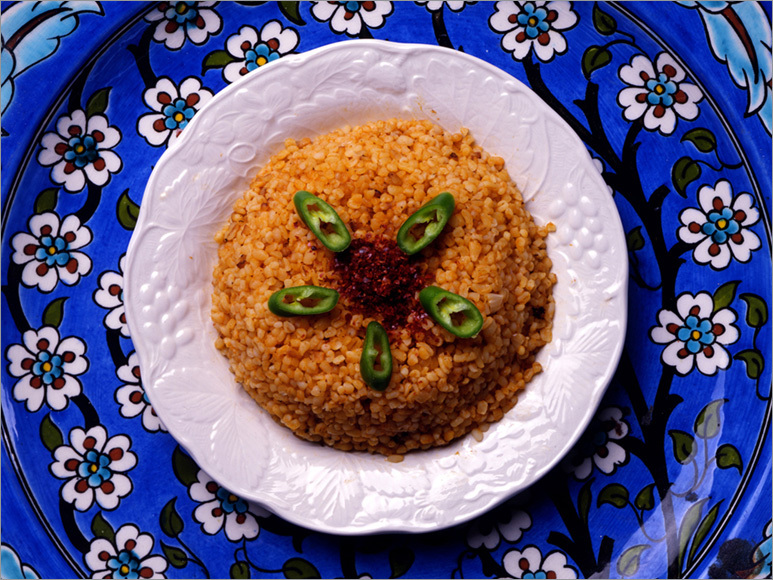 It is considered as the food prepared in remembrance of Hussein, son of caliphate Ali, who was martyred in Kerbela; therefore it is a symbol of mourning for Shii Muslims. 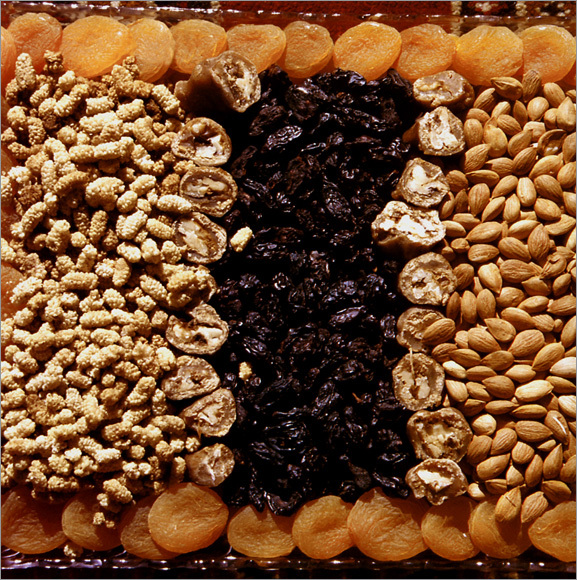 Halva is a traditional dessert distributed at ceremonies when someone has died. The relatives and neighbors who are served halve pray for the soul of the dead person. 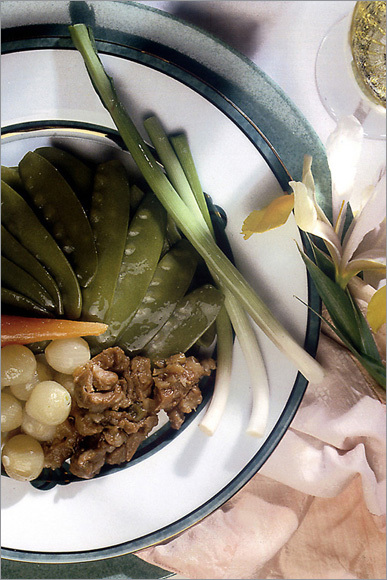 Lokma which is prepared at the seventh day after someone has died, also considered among the ceremonial dishes related with the funeral traditions. Births, new houses, new business establishments, and events like parting for military services and when someone has arrived from abroad, are celebrated by preparing halva. Saffron and rice dessert (zerde) is known as wedding dessert. As is seen, desserts are symbolic presentation of certain events. 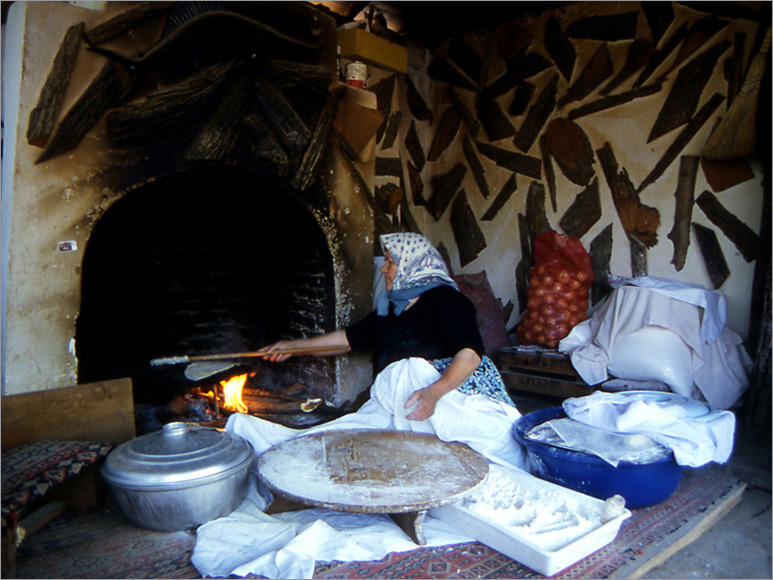 Preparation of foodstuff for winter use has a great importance in the Anatolian houses. Although some slight regional differences occur, preparation for winter is almost the same throughout Anatolia. 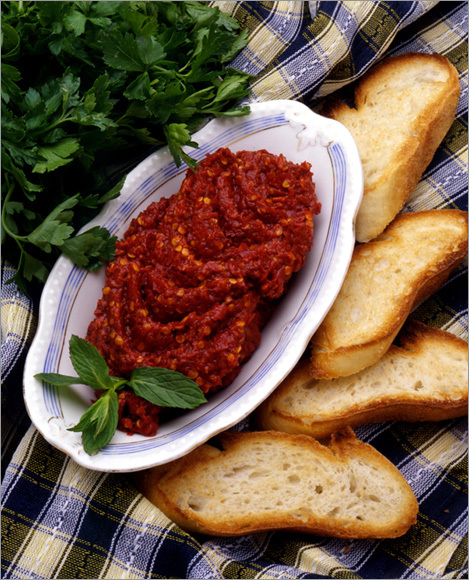 Tomato and pepper pastes are made; pickles are prepared. In order to be consumed at breakfasts during winter, jams of all fruits and of some wild species that grow in the surroundings are made. 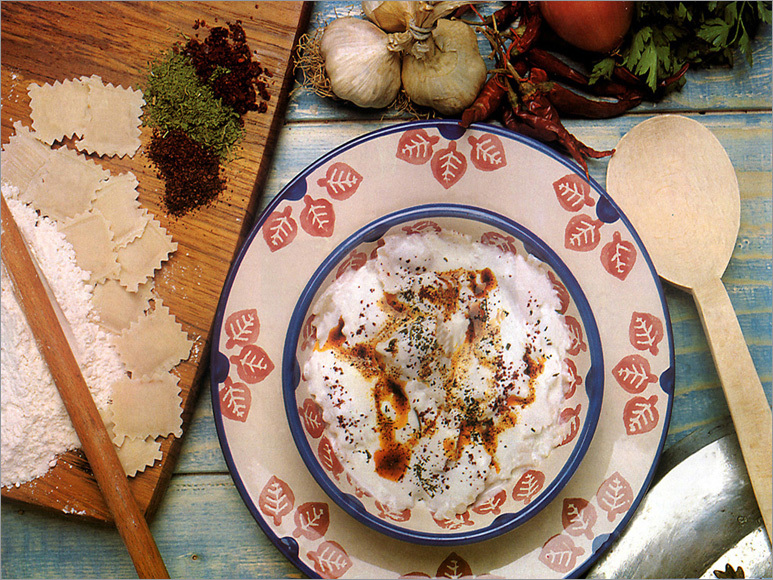 Home made macaronis, fettuccines, and breads and sundried food made of curd, tomato and flour are prepared. 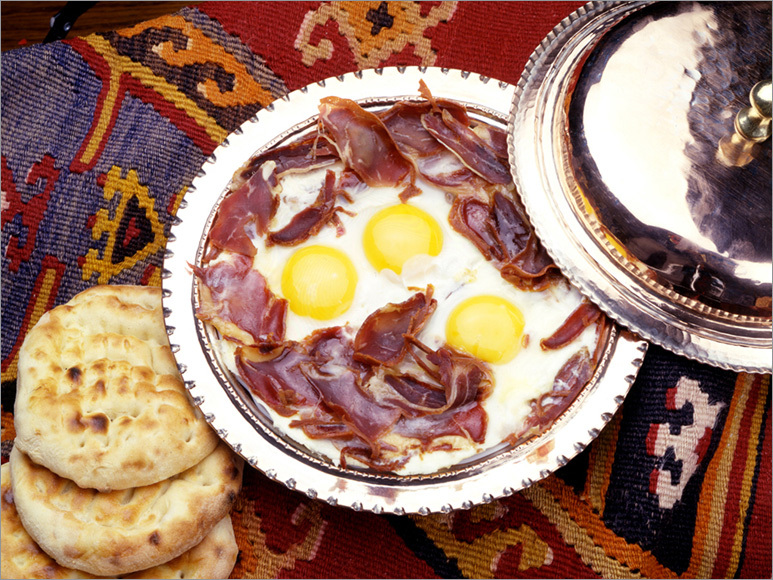 Bread is of top priority and is the indispensable part of every meal which is an integral part of Turkish culture. 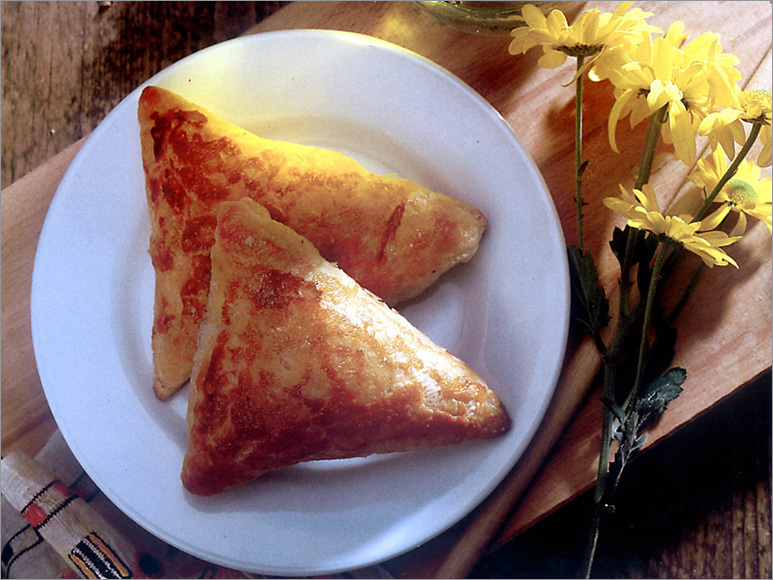 Bread has many kinds; it is made as loaf, flat baked, or phyllo pastry. These sorts of breads are widely consumed also today. 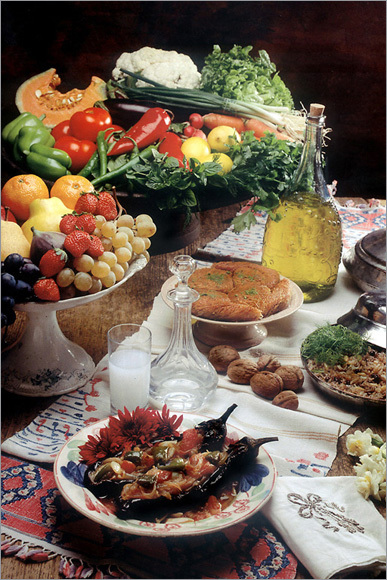 According to a common opinion, Turks famish if they do not eat bread with meals. Wheat, rye, and corn flour is used in making bread. First white and dark breads baked during Harzemshahs, bread made of millet which was consumed by poor people in Mongolia and Altai, Phyllo pastry and leavened dough baked on iron plate, and load breads made from leavened dough which is known to be consumed by Yoruks and Turkmens even 1300 years ago. 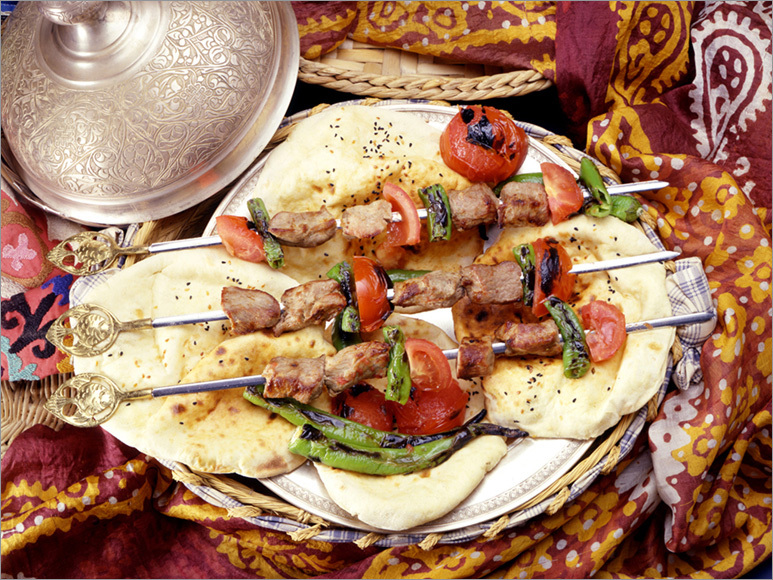 Flat bread which is mostly consumed during Ramadan is called ‘pide’. 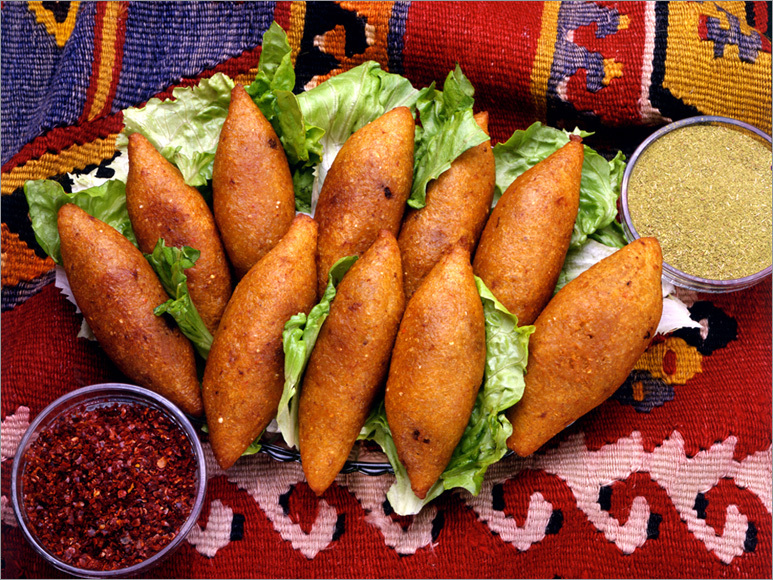 Pide is also baked with foods like, cheese, ground meat, pastrami, etc. 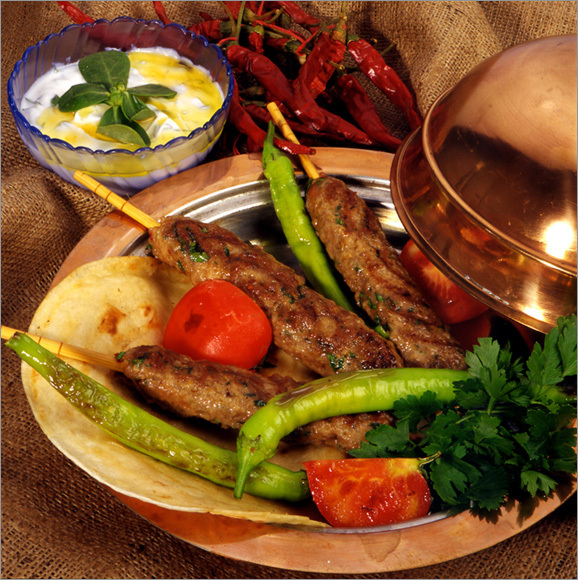 By the mixture of bread and meat Anatolia’s most famous dish, kebab is created. 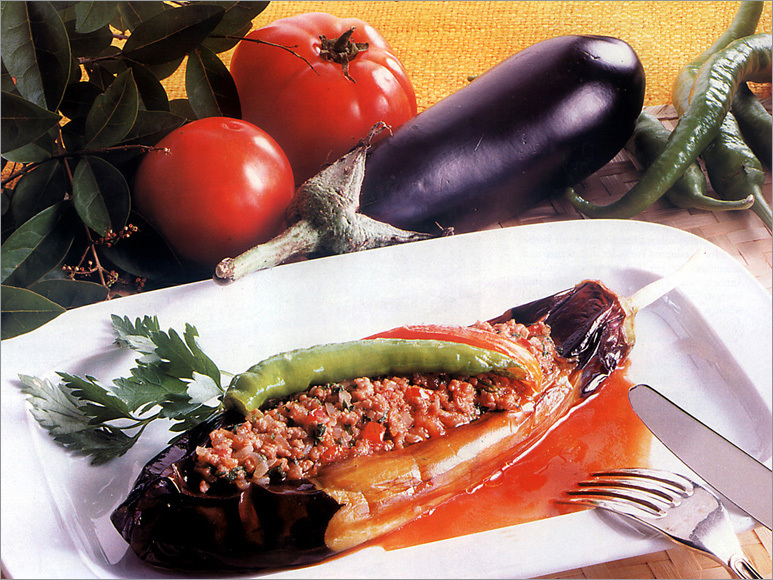 Apart from bread, pastry has also an important place in the Turkish cuisine. A central Asia tradition Turkish dumpling boiled and covered with yoghurt and garlic sauce, Tatar filled pastries, multi-flaked pastry with walnut filling (samsa), a dish of mutton or chicken and coursely ground meat baked with wheat (keskek), green lentil noodle soup (tutmac), aYoruk cheese dessert halva with cream, fresh cheese and walnuts (hosmerim), batter, crepe baked on iron plate as a tradition of Yoruks and Turkmens, home made fettuchinis, macaroni, and filled pastries are among these dishes and are common in almost every region.